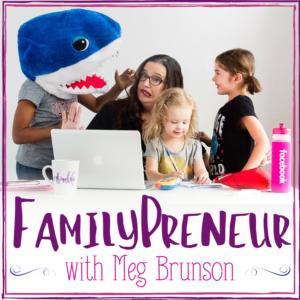 [Episode #70] Today's guest is a wife and mom of three teens, living the work-at-home life in the midwest. She supports female business owners through coaching, workshops, and in person events like the Lakeside Conference. Today we're joined by Robin Walker. Sponsored By: Ready? Set… Ad! When I left my job at Facebook I knew that I wanted to continue helping parents figure out how to leverage Facebook Ads to build their businesses so that they could build a life with the freedom and flexibility to be the parents that they wanted to be to their kids – just like I did. For a long time I resisted creating a digital course because I love working with people 1:1… but, then I realized that my resistance to a course was actually limiting the impact I could have. With a course, I will be able to help exponentially more people than I would ever be able to help 1:1 and today I am so excited to announce that this episode is brought to you by my digital course: Ready? Set… Ad! The course just opened for enrollment this week (at the end of January 2019!) 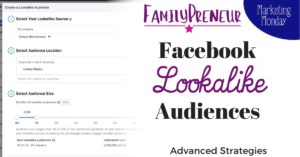 and when you enroll you’re going to learn everything you need to know to run Facebook Ads that consistently put your message in front of the people who want and need your product – and most importantly that you’re making money! Visit ReadySetAd.com to learn more – but don’t delay, we’re closing the doors again soon – next week actually! Robin shares how she made the pivot in her career. Robin is a teacher turned stay at home mom and entrepreneur after getting the “itch” and recognizing the need for supplemental income. Robin started with a business for continuing education for preschools but it became harder to fit this work life into baby and toddler schedules. Having kids in school didn’t free up as much time as she had thought it would because of juggling the responsibilities of school and home. Robin reflects on how she would have done it differently in the early years. Establishing good boundaries around your business helps avoid miscommunication and avoid disappointment. 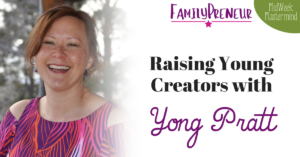 Robin shares how her own entrepreneurial journey has impacted the future for her teens. It has helped them recognize that they are not limited to traditional careers. 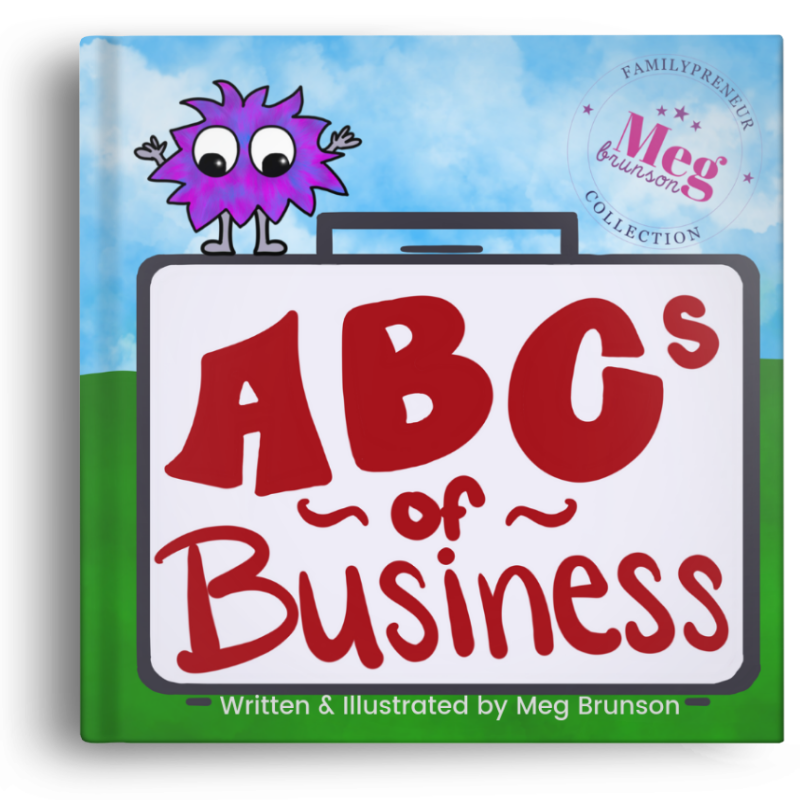 It’s important to help kids to identify if their personalities and strengths are a good match for the entrepreneurial life. It also offers you the challenge of making more income when you need it. 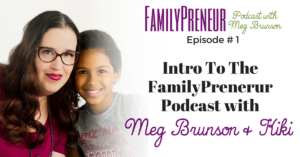 She is able to help her kids identify what careers allow room for growth and a pivot as they grow and change as individuals. 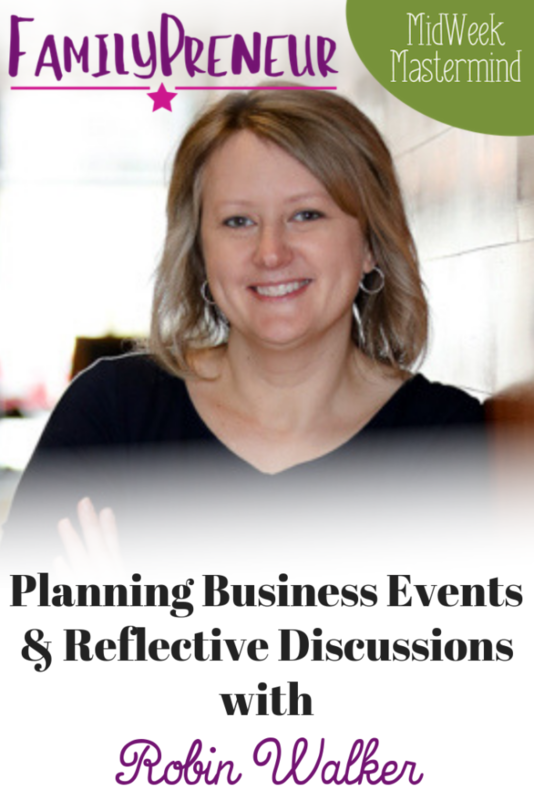 Robin talks about the Lakeside Conference and offers some tips for planning your own business event. 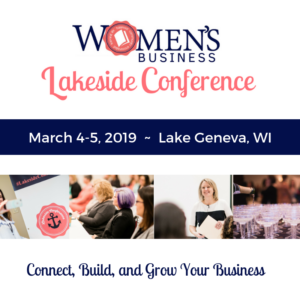 Lakeside summit is a two day event geared towards female entrepreneurs to help them fill a gap in their business and help them grow and network. It all grew out of a personal desire to have a local support network as an entrepreneur. Robin Walker supports female business owners through coaching, workshops, and in person events like the Lakeside Conference. Robin is a wife and mom of three teens, living the work-at-home life in the midwest.